How do you win the dating game if you’re a gay man? After many years of serial monogamy, Dave Singleton went to the front lines to find out, exploring the lives of other gay men who found themselves on the dating fast track with guys they’d met from work, at the gym or bars, and, increasingly, on the Internet. Thus, The Mandates was born—a laugh-out-loud but completely true set of rules about the making (or breaking) of men’s romantic relationships. Mandate #12: The Difference Between Mr. Right and Mr. Right Now: Learn It! 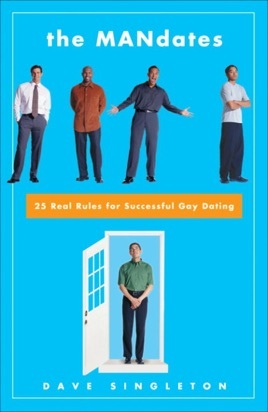 Plus, “A Gay Dating Primer: Dos and Don’ts,” and excellent advice on “The Who, What, Where, and How of Meeting a Guy” and “Marking the Milestones of Gay Dating.” At long last, here is a hilarious, definitive gay man’s guide to finding Mr. Right. "Across the world, eligible gay men are still 'social outlaws,' a ragtag gang of hormonally driven cowboys riding into romantic battle with guns, 'ammo,' and no clue," writes Singleton, who spent many hours listening to his friends' dating woes to formulate the rules he espouses here. A couple of his mandates could be applied to straight folks ("#22: Be True to Your Own Standards" or "#19: Ax the Word Ex"), but Singleton recognizes that most gay men don't adhere to the conventional "till death do us part" rigamarole. Accordingly, he provides would-be Romeos with handy gay-specific tips like "Hit on Someone Your Own Size (And Double Your Wardrobe)." 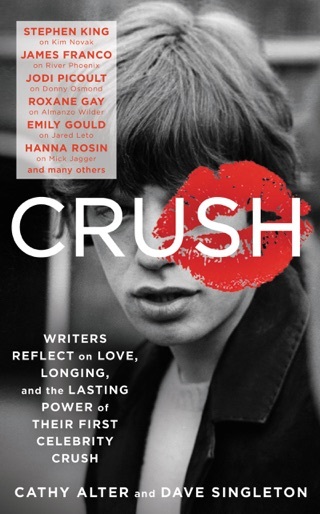 The book contains some filler (such as Singleton's trite list of forgivable and unforgivable sins), but most readers will appreciate the author's breezy but knowledgeable take on gay dating.